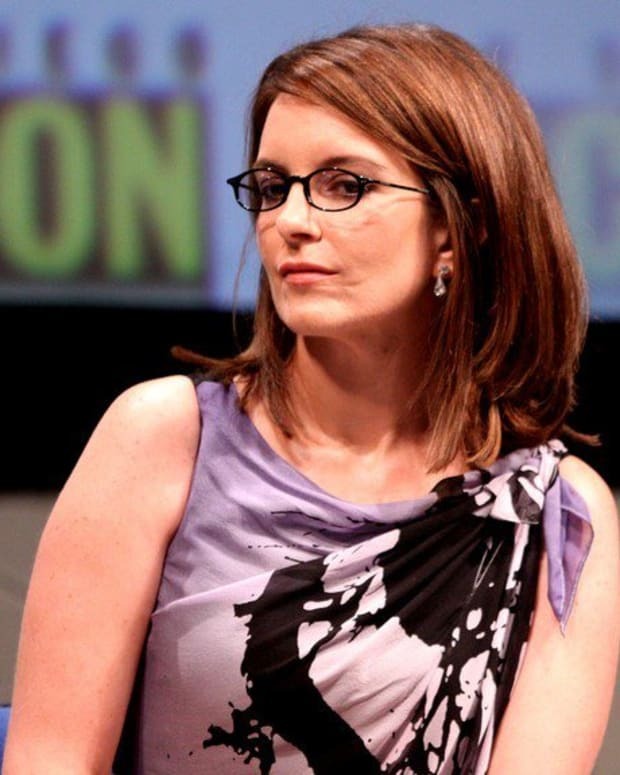 Hollywood comedian Tina Fey and her Netflix show, "The Unbreakable Kimmy Schmidt," have come under fire because of a storyline that some have deemed offensive. 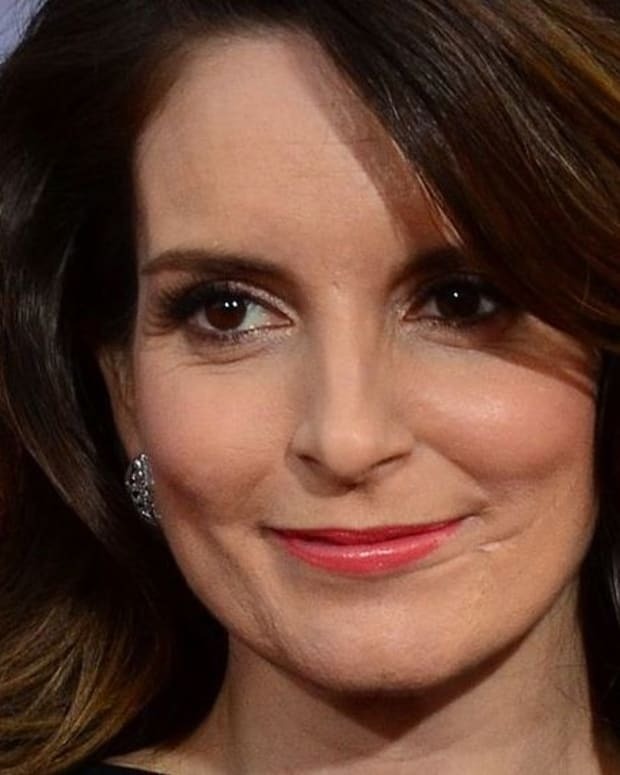 Fey has said she has no intention of apologizing for it or for any of her jokes. Entertainment Weekly describes the storyline which has come under criticism. A character in the show named Jacqueline, a socialite played by Jane Krakowski, is revealed at one point to have Native American heritage, and initially rejects it. 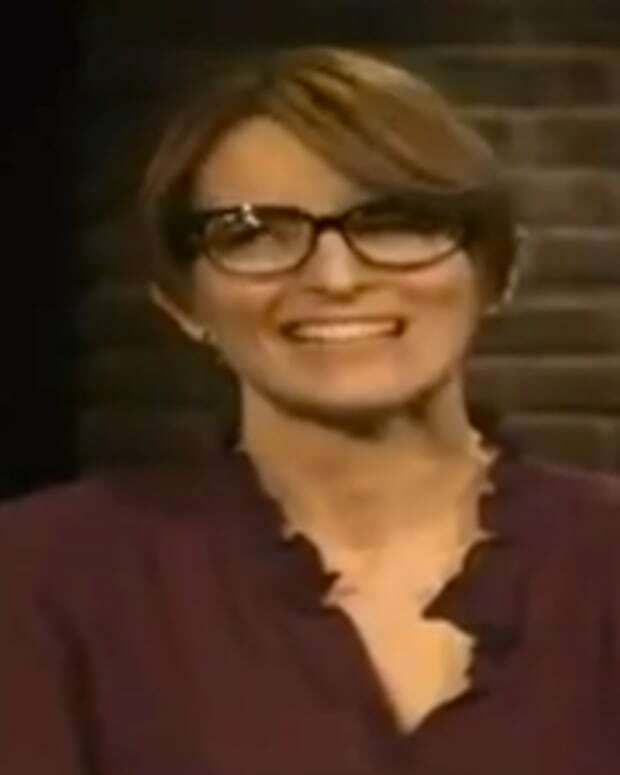 There is reportedly a whole series of jokes in the show regarding Jacqueline&apos;s relationship with Native American culture. Vulture reports that depending on how the episode is read, the jokes can be seen as either lampooning the Jacqueline character alone or making fun of an entire culture. The show came under similar criticism for the depiction of the character Titus Andromedon, played by Titus Burgess, who critics charged with aping homosexual stereotypes. Burgess said earlier in 2015 that he thinks that the controversy was "ridiculous" and said "people are watching it [&apos;The Unbreakable Kimmy Schmidt&apos;] and pulling it apart for all the wrong reasons."